What happens at one place in a landscape influences and is influenced by what happens in other places. Consequently, management and restoration that focus on individual places may fail to recognize and incorporate interactions across entire landscapes. The science of landscape ecology, which emphasizes the interplay of landscape structure, function, and change at multiple scales, offers a perspective that can integrate the spatial relationships of ecological processes and the functional interconnections of land and water in the Delta. Although the Delta is one of the most studied estuaries in the world, applications of landscape science have been limited. We describe why it is important to incorporate landscape science into management and restoration, emphasizing how Delta landscapes have changed over the past centuries. The land–water linkages of the past have been broken, waterways have been over-connected, and hard boundaries have replaced the gradual and dynamic transitions among landscape patches. The contemporary landscape also has new, novel assemblages of species and stressors that were not there in the past. This historical perspective indicates how knowledge of past landscape functions can contribute to the restoration and management of contemporary landscapes. We illustrate these points with case studies of inundation dynamics and riparian woodlands, and use a third example to describe a landscape approach to restoration. We propose that science that encompasses the multiple, interacting components of functional landscapes in the Delta will foster resilient and enduring restoration and management outcomes that benefit both people and wildlife. We suggest several ways of moving landscape science to the forefront of management and restoration in the Delta. Marijuana (Cannabis sativa L.) cultivation has proliferated in northwestern California since at least the mid-1990s. The environmental impacts associated with marijuana cultivation appear substantial, yet have been difficult to quantify, in part because cultivation is clandestine and often occurs on private property. To evaluate the impacts of water diversions at a watershed scale, we interpreted high-resolution aerial imagery to estimate the number of marijuana plants being cultivated in four watersheds in northwestern California, USA. Low-altitude aircraft flights and search warrants executed with law enforcement at cultivation sites in the region helped to validate assumptions used in aerial imagery interpretation. 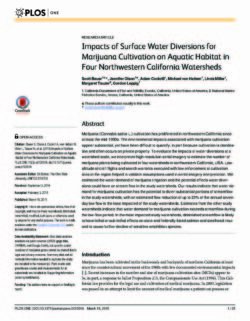 We estimated the water demand of marijuana irrigation and the potential effects water diversions could have on stream flow in the study watersheds. Our results indicate that water demand for marijuana cultivation has the potential to divert substantial portions of streamflow in the study watersheds, with an estimated flow reduction of up to 23% of the annual seven-day low flow in the least impacted of the study watersheds. Estimates from the other study watersheds indicate that water demand for marijuana cultivation exceeds streamflow during the low-flow period. 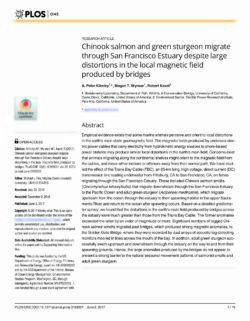 In the most impacted study watersheds, diminished streamflow is likely to have lethal or sub-lethal effects on state-and federally-listed salmon and steelhead trout and to cause further decline of sensitive amphibian species. 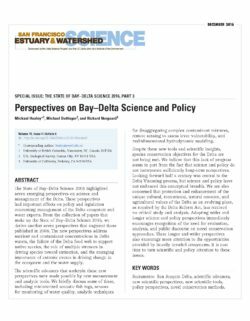 The State of Bay–Delta Science 2008 highlighted seven emerging perspectives on science and management of the Delta. These perspectives had important effects on policy and legislation concerning management of the Delta ecosystem and water exports. 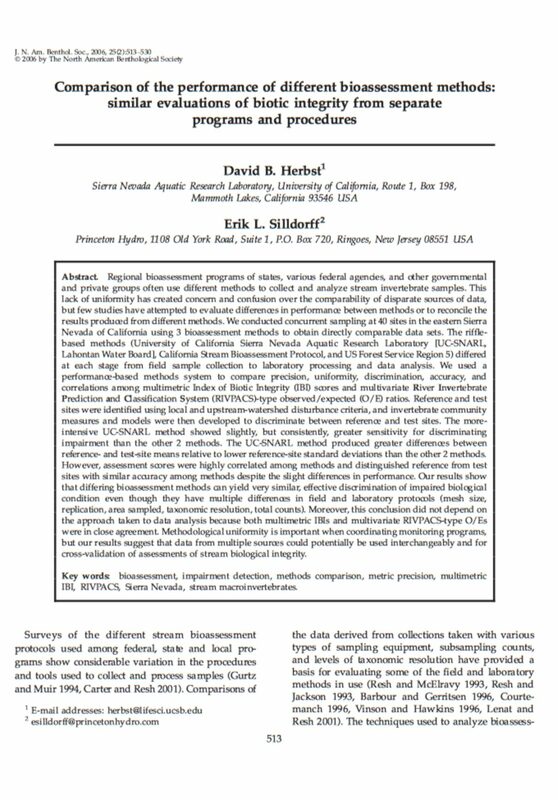 From the collection of papers that make up the State of Bay–Delta Science 2016, the authors derive another seven perspectives that augment those published in 2008. The new perspectives address nutrient and contaminant concentrations in Delta waters, the failure of the Delta food web to support native species, the role of multiple stressors in driving species toward extinction, and the emerging importance of extreme events in driving change in the ecosystem and the water supply. Despite these new tools and scientific insights, species conservation objectives for the Delta are not being met. The authors believe that this lack of progress stems in part from the fact that science and policy do not incorporate sufficiently long-term perspectives. Looking forward half a century was central to the Delta Visioning process, but science and policy have not embraced this conceptual breadth. 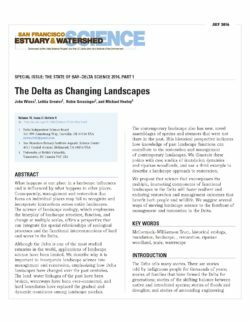 The authors are also concerned that protection and enhancement of the unique cultural, recreational, natural resource, and agricultural values of the Delta as an evolving place, as required by the Delta Reform Act, has received no critical study and analysis. Adopting wider and longer science and policy perspectives immediately encourages recognition of the need for evaluation, analysis, and public discourse on novel conservation approaches. These longer and wider perspectives also encourage more attention to the opportunities provided by heavily invaded ecosystems. It is past time to turn scientific and policy attention to these issues.